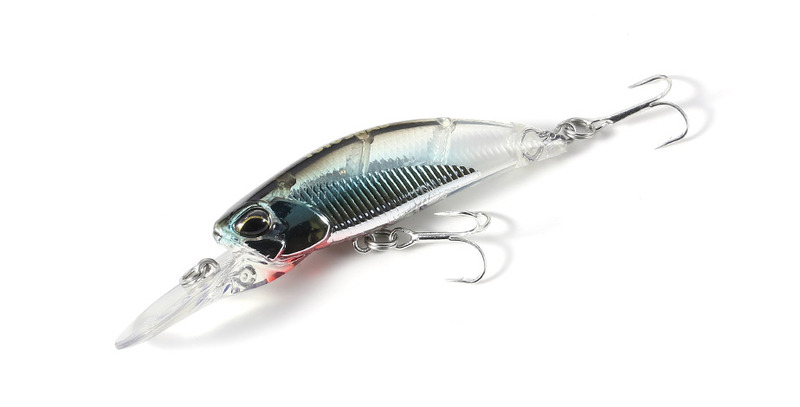 This is a sinking shad type lure to trace your optimal range. The main fields for the light game tends to be in local ports and estuaries, which generally have high fishing grounds from the break water and tetrapods. The TOTO developmental concept for the SHAD 48s was to appropriately trace a specific range right up to the end. This sinking type lure with the long lip design will enable anglers to maintain their target range easier. Furthermore, it is an ideal entry model for novice anglers with the increased drag against the lip.